Are you looking for replacement windows? Are you looking for new windows & doors or double glazing for your home in Oxford or Oxfordshire? We’re experts in all things windows and doors and have a large range of products from Composite Doors, sliding sash windows and uPVC doors. 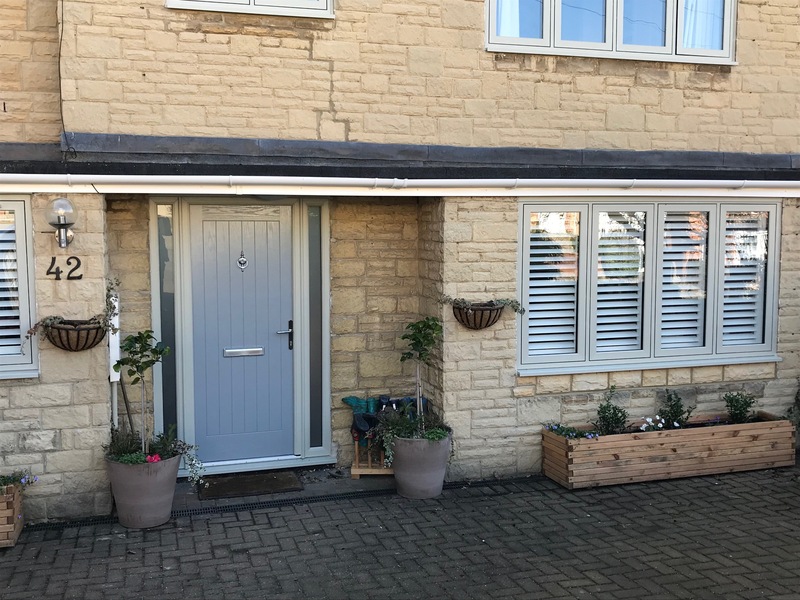 We’ve been installing double glazing windows for over 20 years in the Oxfordshire area covering everywhere from Oxford, Witney and Headington to Bicester, Banbury and Wantage. We have achieved an enviable reputation for supplying & fitting high-quality windows and doors at very competitive prices. We have a large selection of beautiful double glazing window styles and materials to choose from, including elegant sliding sash windows for period properties, uPVC windows which look great on any type of property. If you would like some advice on colours, materials or anything else, we’re always happy to help you choose something to suit your home. To complement our range of windows we also have a large selection of doors to choose from, whether you are looking for a new front door to brighten up the front of your house or a new back door we can help. 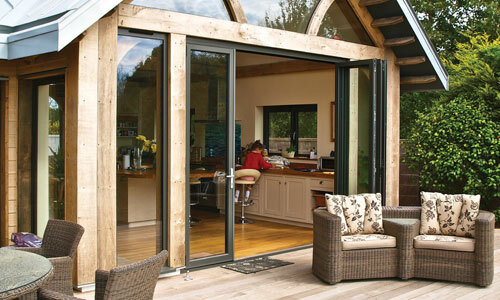 Our range of doors is available in many different styles including bi-folding doors and sliding doors. They also come in different materials to match the rest of your house, choose from uPVC doors or strong and sturdy composite doors. We are an independent, Oxfordshire company and we deal with all our customers directly, with no pushy sales teams or call centres, just our friendly and helpful team and professional, craftsmen installers. Our is office is based in Bicester, Oxfordshire, conveniently located to serve homes across the county. If you would like to arrange a free consultation and get a quote for new windows or doors, just get in touch and we will arrange for one of our friendly installers to visit your home. All of our products come with a minimum of 10 years guarantee, including all hardware and parts so you can rest assured your new windows will provide many years of enjoyment. Make your home your paradise with Paradise Windows. 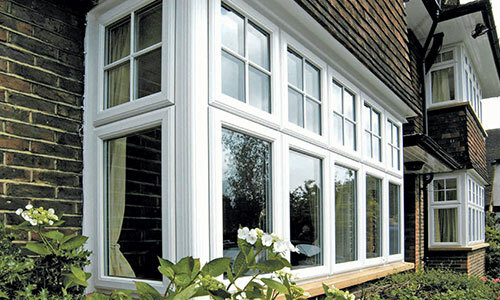 We provide a range of replacement windows to suit your home. 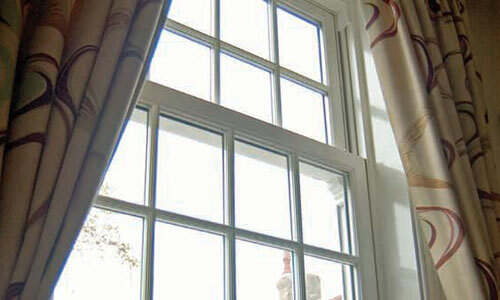 Whether you’re simply looking for uPVC replacement windows or Sash windows. Get in touch with us today to see how we can help you. A more traditional choice of Windows. 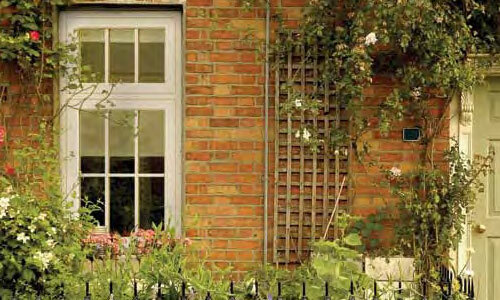 These new uPVC Sash Windows are easy to use, well insulated and guaranteed for 10 years. From entrance doors to Patio and Bi-folding doors, we have a selection of high-quality doors, installed by our experienced fitting teams and supplied with a 10-year guarantee for your peace of mind. 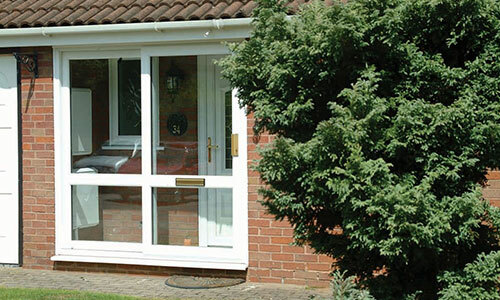 View our selection of uPVC doors, designed and built to suit your style and fitted by our dedicated teams. Each door comes with a 10 year guarentee. Instead of a traditional Patio door or French door, why not install a modern Bi-Folding door which provides a greater opening. 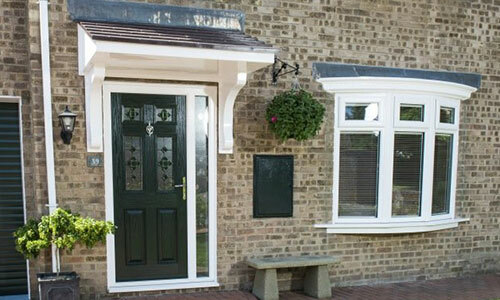 Our Composite doors are stronger, tougher, more durable and come in a range of colours and styles to suit your home. Supplied with a 10 year guarentee. We’re an official FENSA registered supplier of Double Glazing Windows & Doors, supplying only quality products installed and fitted by experience, professional fitters. We also supply a minimum of 10 years guarantee on all products, including parts! All of our windows and doors come with a minimum of 10 years guarantee, including hardware and parts which are often only guaranteed for 2 years. Get complete peace of mind that you can enjoy your new windows and doors for many more years to come! 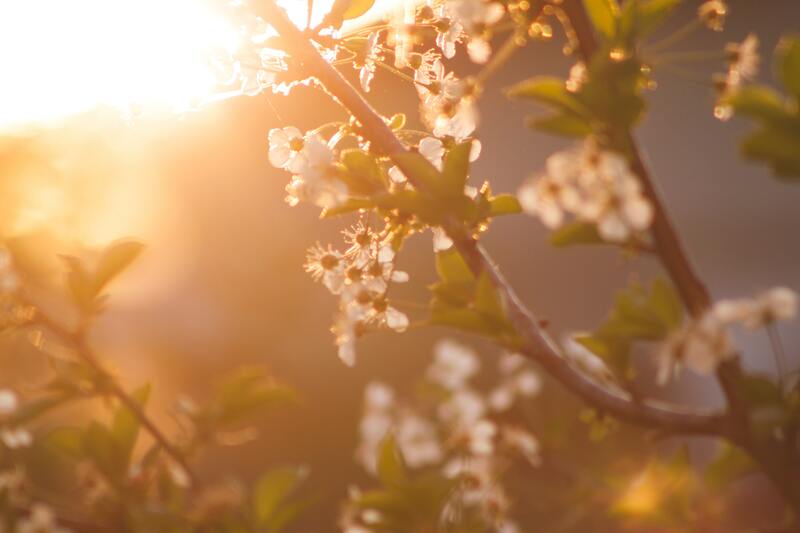 We’re a local company based in Bicester, Oxfordshire, just outside of Oxford and conveniently located to serve all surrounding areas including Witney & Headington. We know the areas well and are familiar with local planning laws and regulations. We only supply and fit the highest quality windows and doors, whether you are choosing uPVC or composite doors, we will ensure they are of the highest quality possible. All our products come with a minimum of 10 years guarantee including hardware for your peace of mind. Our friendly and helpful team are always happy to help and don’t employ pushy sales tactics to sell our products. We’re proud to get lots of our business from word of mouth from neighbours, friends and family of our customers from all over Oxford & Oxfordshire. Our friendly and helpful team are always happy to help and don’t employ pushy sales tactics to sell our products. We’re proud to get lots of our business from word of mouth from neighbours, friends and family of our customers. I am very pleased with my new windows and doors and John and Martin who installed them did an excellent job and were extremely helpful. Your company was recommended to me by two different people and I shall certainly recommend yourselves to anyone else. Everyone who has seen the doors and windows has been very complimentary and I’d gladly recommend you to anyone in need of same. We are really pleased with the doors and windows. They really brighten up the place. Everyone has said how lovely it looks and would definately recommend you to anyone to wanted replacement doors and windows.